Pro Gate brings another of its famous free clinics to the 2015 USA BMX Midwest Nationals. 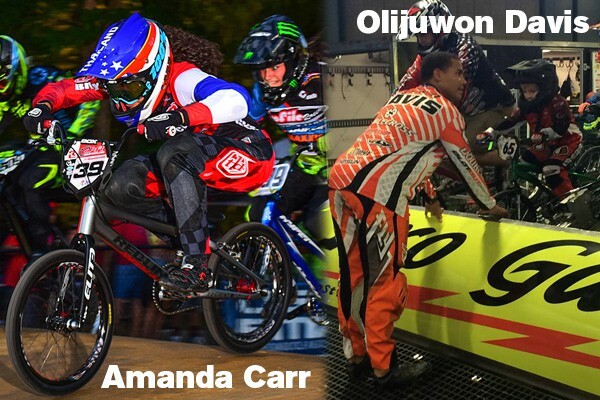 Join Amanda Carr and Olijuwon Davis for a one-hour clinic that will bring your gate into snap-check. As with all Pro Gate clinics, it’s free for all participants. The first 40 riders to complete the enrollment form will get a spot. Five-Port Splitter Box The key component to joining two gate systems together, Pro Gate’s five-port splitter box gives orders to the ram and lights from one control box…like a boss!